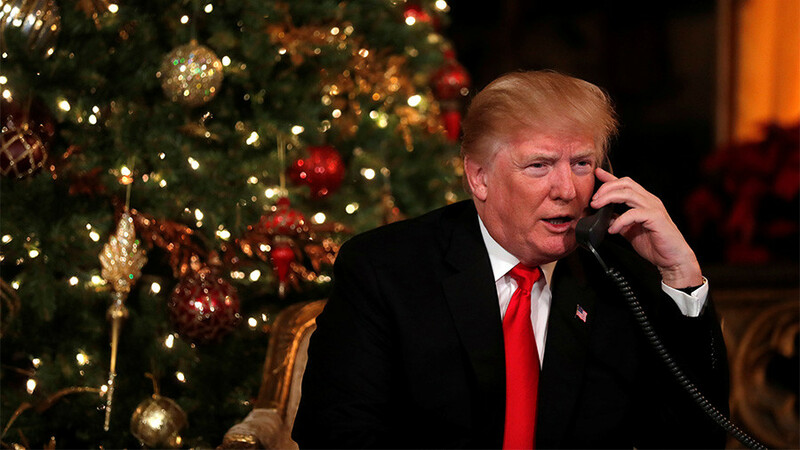 US President Donald Trump apparently decided not to start the New Year with a clean slate, opting to re-ignite old disputes instead. In his first 2018 tweets, the US leader hit out at Iran and Pakistan. Islamabad was the first to attract the anger of the US leader, as Trump accused it of giving the US “nothing but lies & deceit” in exchange for billions of dollars worth of aid. 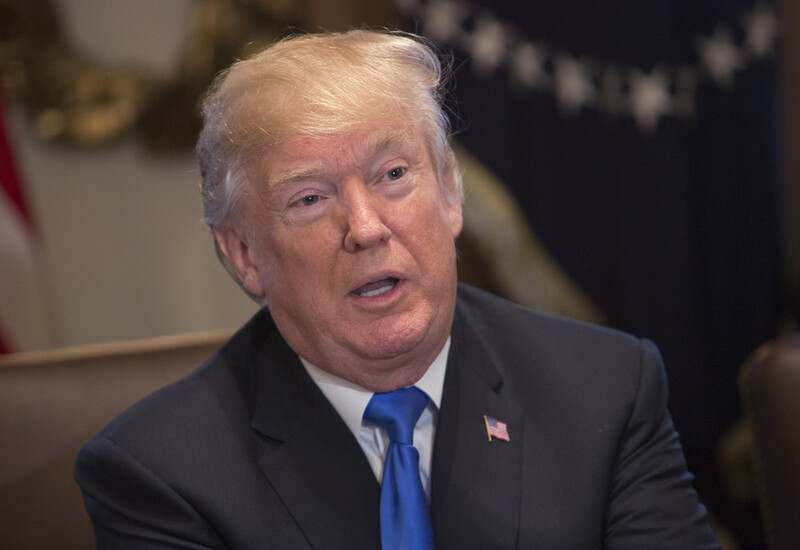 The president also accused Pakistan of providing safe haven to terrorists that the US is fighting in neighboring Afghanistan. 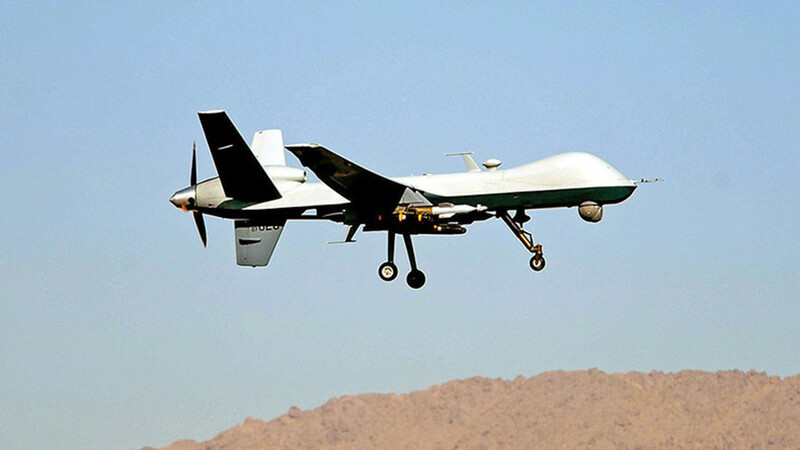 Pakistan enjoys certain privileges, including financial aid and access to military technologies, as one of 16 nations that the US designated as ‘Non-NATO Major Allies.’ According to the US media, it has received $33 billion in aid since 2002. 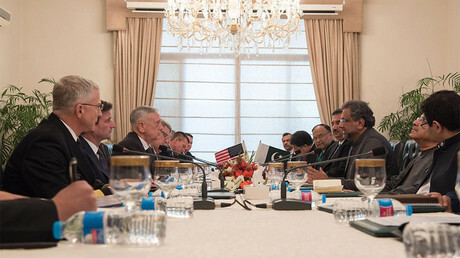 However, relations between Washington and Islamabad soured in 2016. 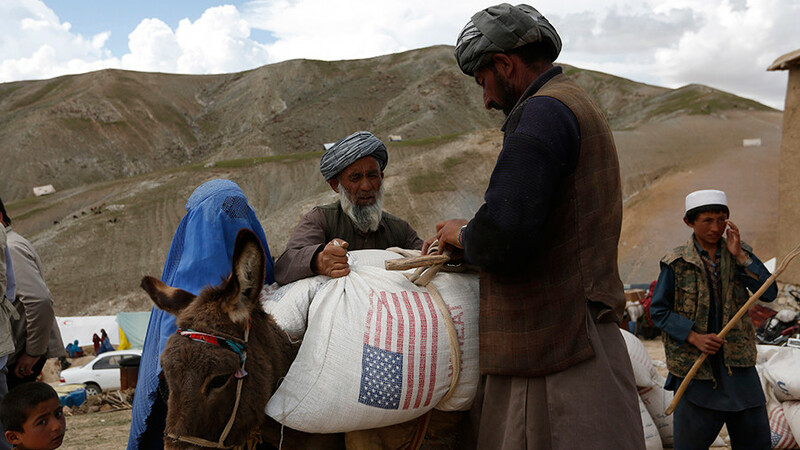 In an August speech in which he unveiled the US strategy for Afghanistan and South Asia, Trump slammed Pakistan for “sheltering terrorists” and threatened to reduce aid to the country if it continues to “harbor criminals and terrorists.” At that time, the US also decided to withhold $255 million in military assistance until Pakistan did more to combat terrorism. He also commented on the ongoing massive protests that engulf Iran, saying that Iranians “are hungry… for freedom” and “it is time for change.” He already made a series of similar comments just a day earlier, which provoked an angry reaction in Tehran. At that time, President Hassan Rouhani slammed Trump for his comments, saying that those who call Iranians terrorists have absolutely no moral right to pose as defenders of their rights. 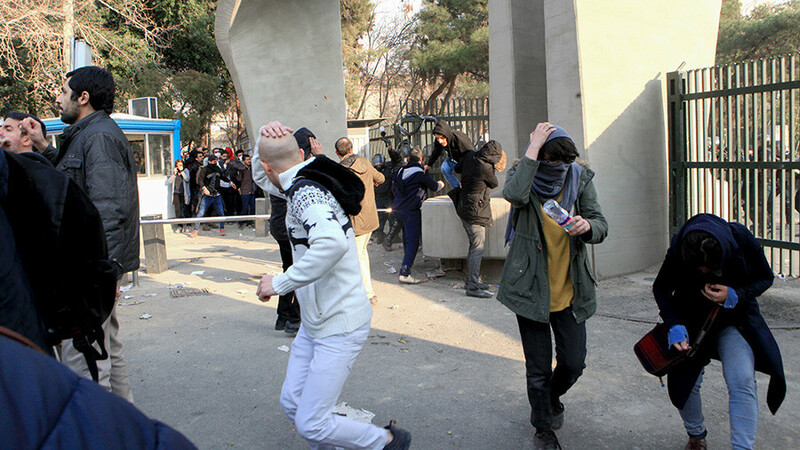 On January 1, Rouhani said that the protests in the Islamic Republic were partially a result of foreign interference by forces seeking to destabilize Iran. 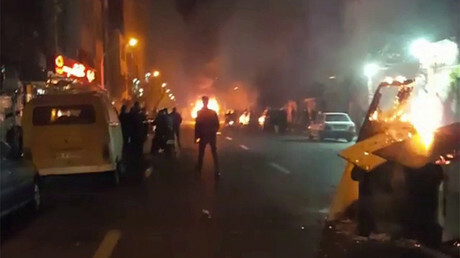 “The enemies of the Islamic Republic of Iran are angry with the glory, success, and the progress of the Iranian nation and they have vowed to get the regional troubles into Iran, but, sure, the people and officials of the Islamic Republic of Iran will respond to them,” he said, as cited by Mehr news agency. At the same time, he noted that “the people on the streets are not those commanded by foreigners” and the developments of the recent days are “a threat which has to be converted into an opportunity” by finding out the “deep causes” of the existing problems. 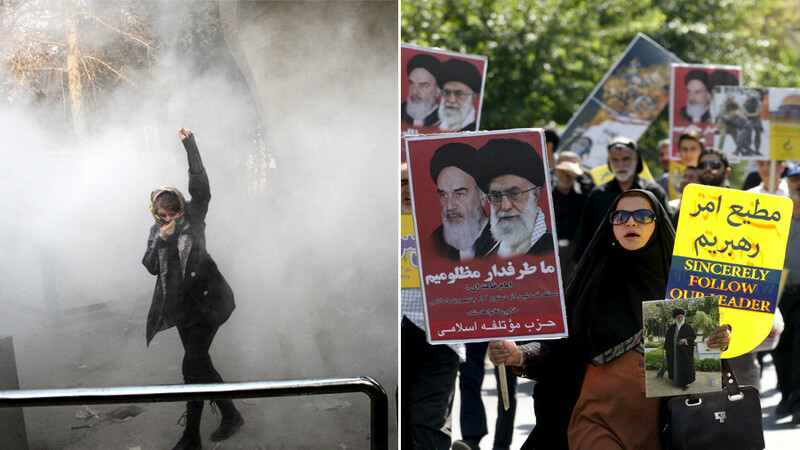 Iran has been gripped by nationwide protests since December 28, both anti- and pro-government. According to local media, at least 10 people have been killed. Over 400 people have reportedly been arrested following the protests, AFP reports.